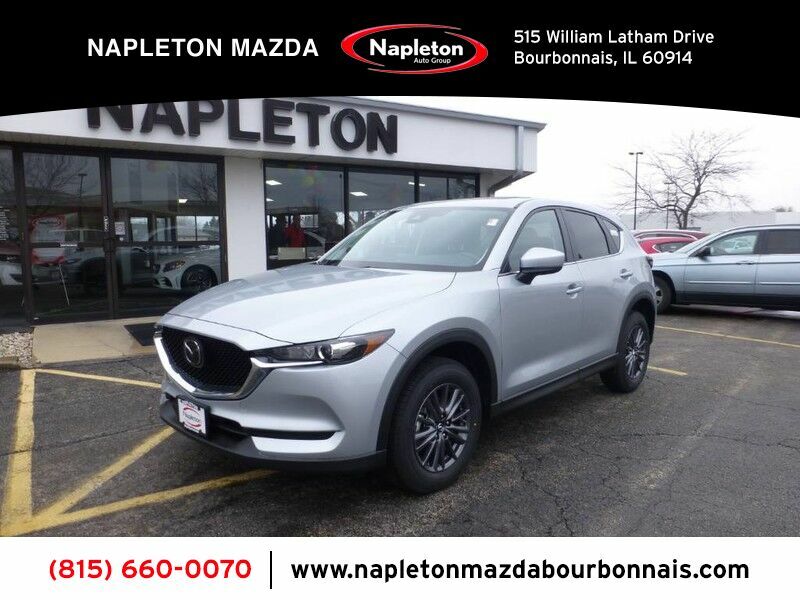 Napleton Of Bourbonnais is excited to offer this 2019 Mazda CX-5. Want more room? Want more style? This Mazda CX-5 is the vehicle for you. Simply put, this all wheel drive vehicle is engineered with higher standards. 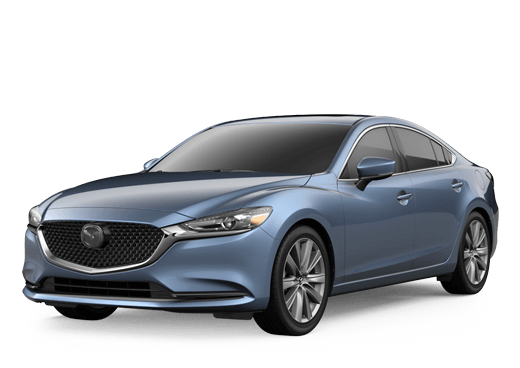 Enjoy improved steering, superior acceleration, and increased stability and safety while driving this AWD MazdaCX-5 Touring. The Mazda CX-5 Touring will provide you with everything you have always wanted in a car -- Quality, Reliability, and Character. You can finally stop searching... You've found the one you've been looking for.